For the love of the job! Valentine’s Day gets us thinking about love. 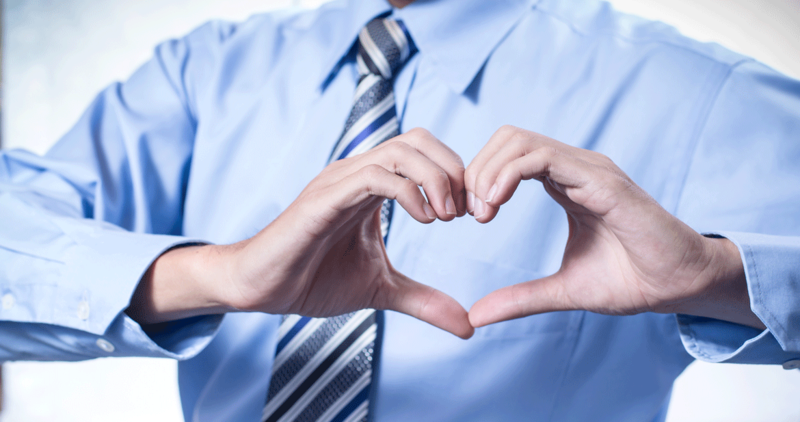 We have romantic love, friendship love, parental love … so what about love for our job? Routine is a good thing but sometimes it can kill creativity and bring on boredom. Get out of the rut by challenging yourself: sign up for continuing education or a professional development programme. Talk to your boss or HR department about the kind of course that can help you in your career and ultimately add value to the organisation. Do you know where you fit in the workplace? What is your role and has it changed along the way? If some of the key responsibilities of your role have altered you may need to re-evaluate your original job specification. Could it be that your job has changed significantly and you have found yourself engaging in activities you don’t enjoy? Conversely, you might be feeling the need for an extra challenge – talk to your employer about your job specification and how you can work together to make your role more fulfilling. Sometimes an untidy work environment can bring you down and make your feel disorganised and unmotivated. You know that pile of filing you’ve been meaning to do? Or the overflowing inbox? Take some time to de-clutter and get organised. This physical and practical way to order your work-space can help you feel refreshed and empowered! Your organisation may have a CSR policy in place. Ask your manager or HR department about what charities the company supports and how you can get involved. Volunteer projects help you to get out of your own head and give some love back to the community. The experience can also help you build relationships with your co-workers and your boss. Have a passion for your field – feed your mind with the latest information and trends within your industry. Read trade publications and sign up for Google Alerts to notify you about what is happening in your world. By being in the know, you are in a great place to think ahead and when new opportunities come up at work you’ll be well prepared to seize them.